Share the post "Holiday Harmony, Part 1: The Gift of Your Time"
The holidays can be overwhelming for adults and children. For adults there are multiple parties, special work events and deadlines, and family gatherings to arrange and attend. Parents are juggling gift shopping, guests, cooking, preparing, wrapping, etc. Children are often left with babysitters or, as they grow older, alone at this time of year. This is counter-productive to our hopes that the holidays are a time of coming together and feeling connected. Unfortunately, the holidays can be more lonely, isolating, and stressful than any other time of year. Add to that the expectation for everyone to have perfect manners no matter what, even if you receive a less than desirable gift! 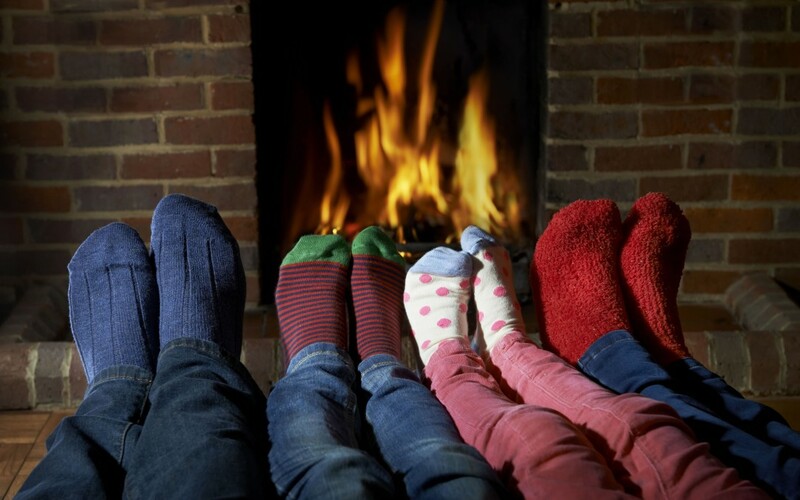 In this article series, we will share three ways parents can alleviate the stress and disconnect that can happen in families during the holidays. One counter-intuitive way to instill harmony during the holidays is to schedule time for your children with you. Schedule regular (device-free) time for each child one-on-one and all-together family fun time weekly, if possible. Create predictability during the chaotic holiday schedule by previewing what is coming up weekly and asking your child to give ideas and suggestions to help you sort through a busier than usual plan. Allow yourself to set limits on events and not attend every activity and function that pops up on the calendar. Large gatherings can be overwhelming for children, and they might show it by being over-excited, unusually sensitive, and/or melting down. Preview what will happen at the event, who will be there, the expectations, and what one might do if feeling uncomfortable. It may help alleviate stress to encourage everyone to pick out an outfit in advance (wisdom from my teen daughter). Setting aside time to be together – time to talk about what’s happening and time to just be a family – brings out that special joy of the holidays. It reinforces our family relationships and builds security for children because they know they are included and matter. Stay tuned for more ideas to create Holiday Harmony!